At Ball vs Frames, we have follow colour pattern to cross multi colored obstacle in this paced arcade action game! Ball vs Frames is a challenging arcade action game that is fun for all ages.The objective of Ball vs Frames is quite simple; you need to get the ball from one end of the action to the other. However, it can’t be that easy, and it isn’t. In between the start and end points, there are many different types of obstacles that the ball needs to pass through. These obstacles are colour coded, which means that the ball can only pass through the part of the obstacle where the color of the ball matches the Color of the obstacle. 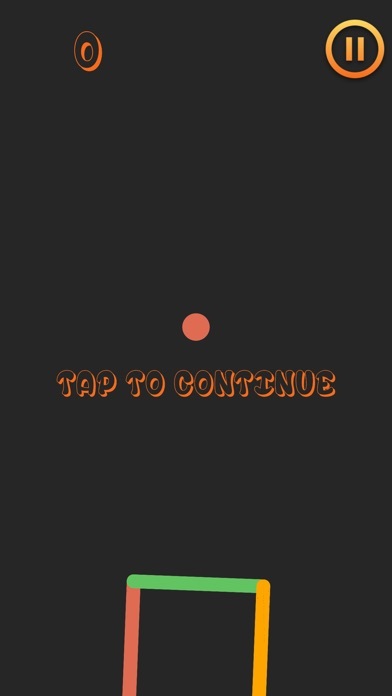 If the ball tries to pass through at any other Color point it will stop the game, and you’ll have to start over again. You need to successfully pass the finish line in order to get the highest score. 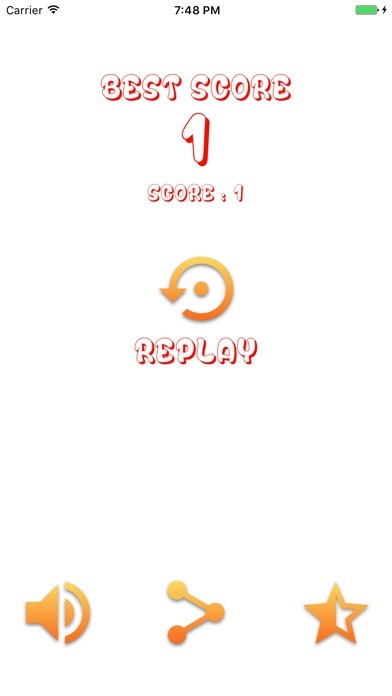 Ball vs Frames is a challenging game, it not too hard and also not easy for you to get your highest score. And challenging your friend if they can do it better than you. In Ball vs Frames you also get immortal state and can easier to pass the obstacles in the limit amount of time, try to get your most distance, because this immortal state is not last long forever. Do you best! You can also show off your high scores with your friends and family, as well as share it to your friend to pay with you and challenging them to pass your highest score. 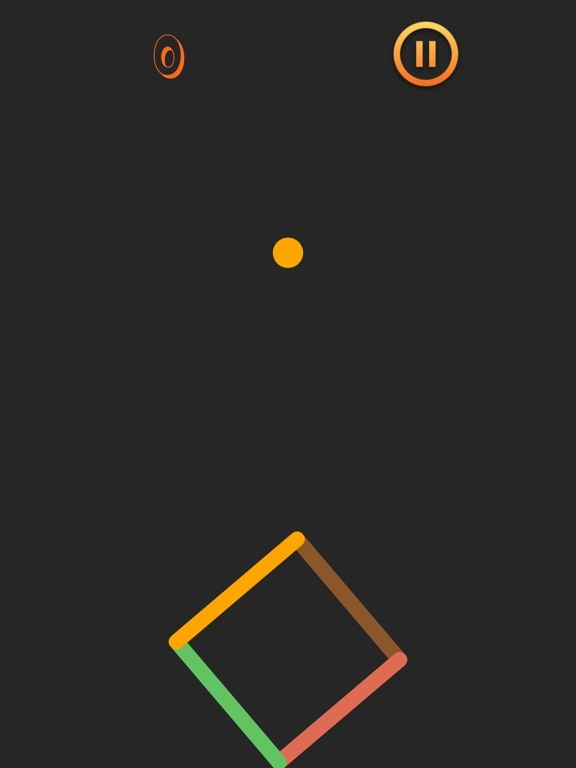 Ball vs Frames is a fun and challenging colour puzzle game. 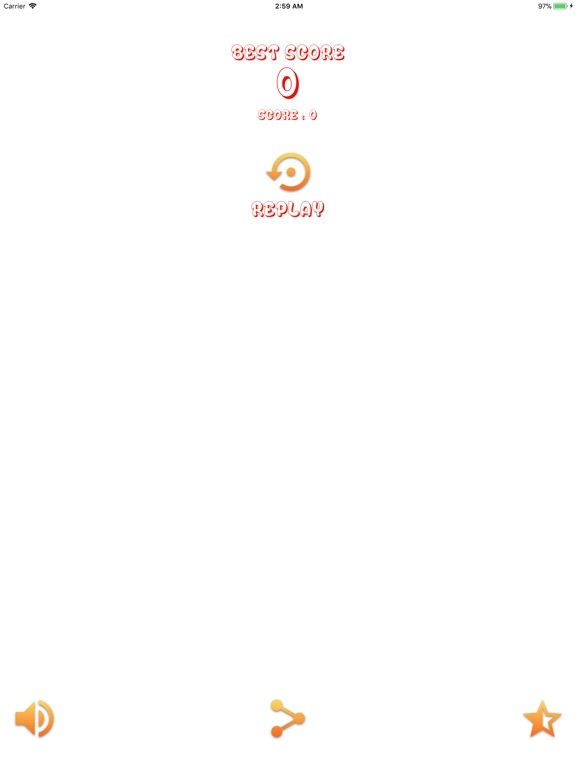 It is one of those games where you get frustrated if you get stuck, yet you will continue to play for hours until you beat the highest score. There will be a lot more feature behind this version keep your track on this game in order to not miss any cool feature.